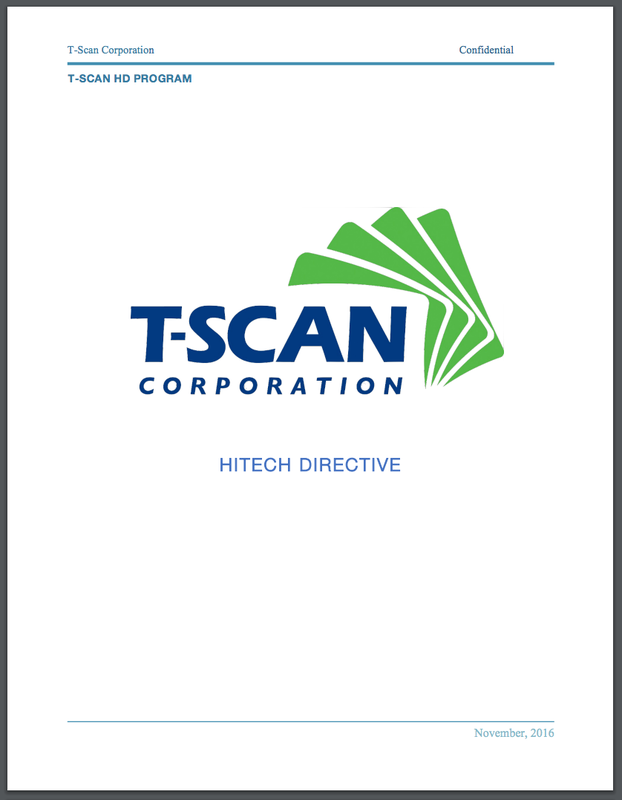 Our free T-Scan HD Program Guide shows you exactly how we do that. With an Industry Leading 15.9 day average for Record Collection, our service level commitment makes record retrieval easier. Download your free guide by filling out the form to the right.